Create a website that is easy for customers to navigate. A simple design can go a long way. Throwing all of your company’s information on the homepage of your website will do you no good. A clean design with one main call-to-action will go a long way. 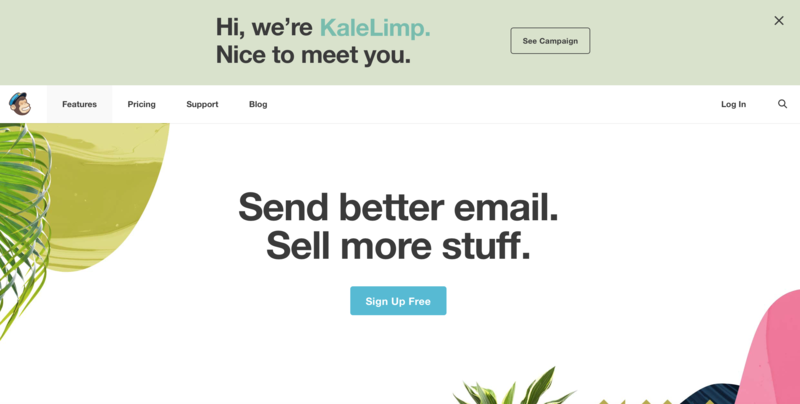 Take a look at MailChimp, for example. Leverage your website headers; most consumers will skim your site, and your headers can grab their attention and keep them on the page longer. Creating bold, fun and conversational headers for your website can be a great way to drive conversions. Showcase your brand personality to connect with visitors on a more personal level. Headers can also address your prospects’ needs, and quickly explain why they should choose you. Slack does a great job at being conversational with their headers, and Litmus is able to speak to the needs of buyers. Make sure your SaaS website design is clear-cut. Your company may have a lot to offer, but if it isn’t strategically placed on your website, it may not reach buyers in the best way possible. Cluttered and busy sites can overwhelm visitors. Make your website flow and present your content in a logical sequence. Take a look at Wistia for some organization ideas! Keep your design up-to-date, modern and aesthetically pleasing; this is what prospects expect from a software company. If a visitor doesn’t like the look of your website, they’ll have a more negative view of the services you offer. Website design correlates very closely with the way prospects trust and align with the views of your company. Fresh design will benefit you. As an example, take a look at Control, and their appealing design. Make it easy for anyone who visits your site to know what you’re offering right from the start. When someone visits a website, they don’t want to spend 5 minutes snooping around to find out what you actually do. 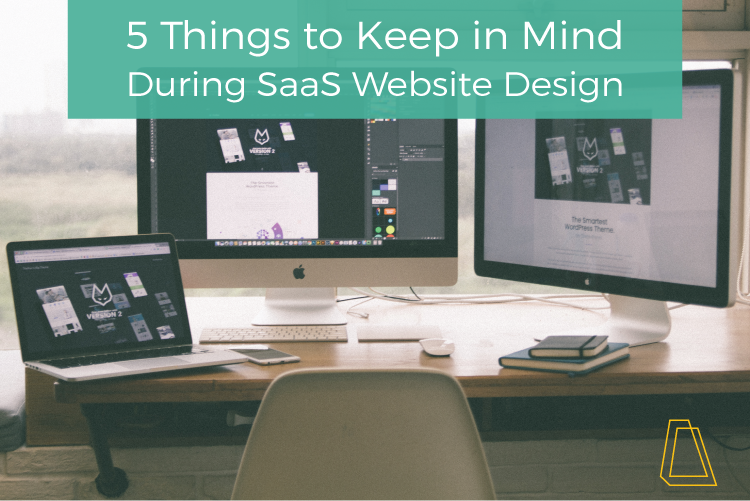 Make your SaaS website design user-friendly, and use it to support the message of your business. EZtrackit does a great job of getting their message across fast and simple. I hope these tips can help you improve your SaaS website design. Each company is different, so find what works best for you. Let us know what you think, and what other strategies work for your SaaS websites in the comments below! 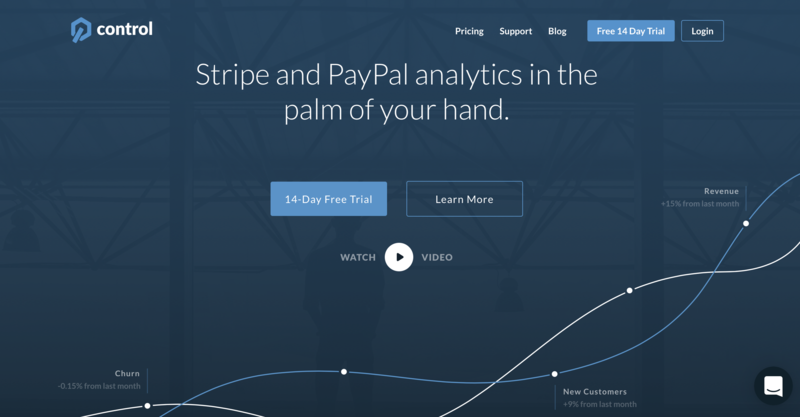 Need help with your B2B SaaS design? Check out our ebook! Or click here if you're looking for a more comprehensive SaaS marketing guide.